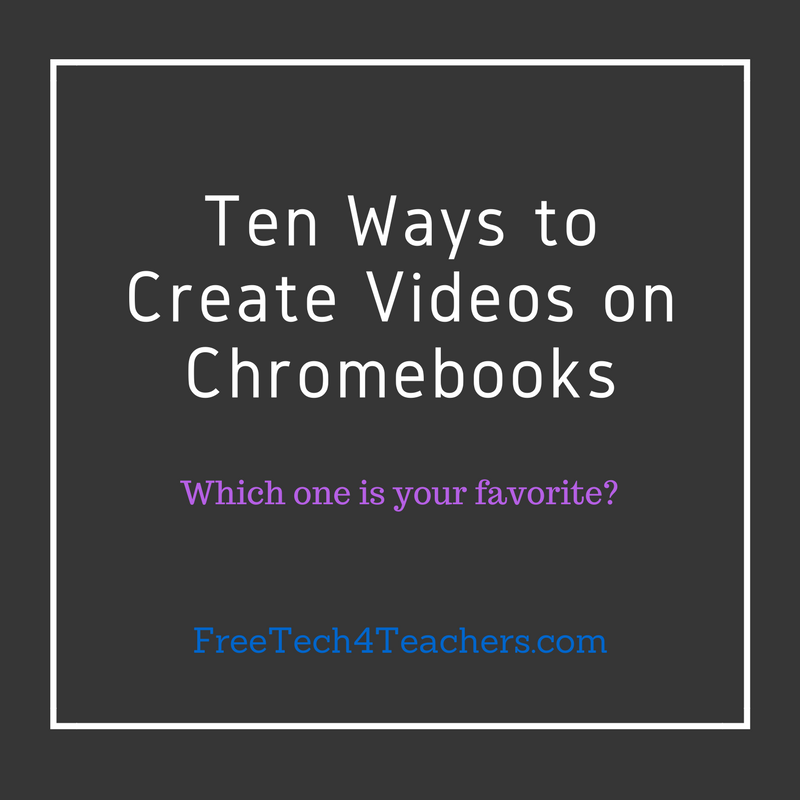 Last week I published an updated list of tools for creating videos on Chromebooks. It's time to update it again as I forgot to include Pixiclip which I featured in a post earlier this week. Pixiclip is a free tool for creating simple instructional videos. Pixiclip provides you with a blank whiteboard on which you can draw, type, or insert images. You can record your voice as you draw or type on the screen. A variety of drawing tools is provided in Pixiclip. You can use Pixiclip without creating an account on the service. If you do create an account you can keep your videos private. Learn more about Pixiclip in my video embedded below. My Simpleshow is a free tool for creating Common Craft style explanatory videos. The best aspect of My Simpleshow is the emphasis that the developers have placed on storyline planing and development. 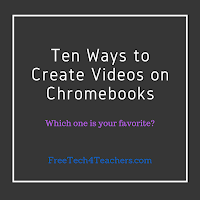 As is demonstrated in my tutorial below, students have to write a script on My Simpleshow before they can begin to use the video editing tools. (Disclosure: My Simpleshow is an advertiser on this blog).